SKU: 1813389261. Category: Toys & Hobbies. 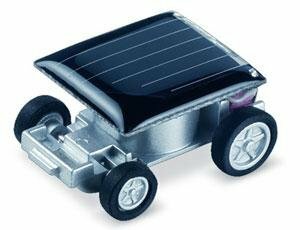 Tag: Solar toy. we not only sell a Solar Racer,we are doing environmental protection work. Let all the human being know about the outstanding power of the solar energy. Love the Earth! Protector our world! 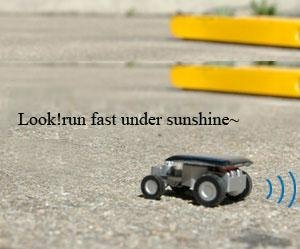 This cool little racer needs no batteries, just power from the sun! This is a fun and educational way to learn about solar power. 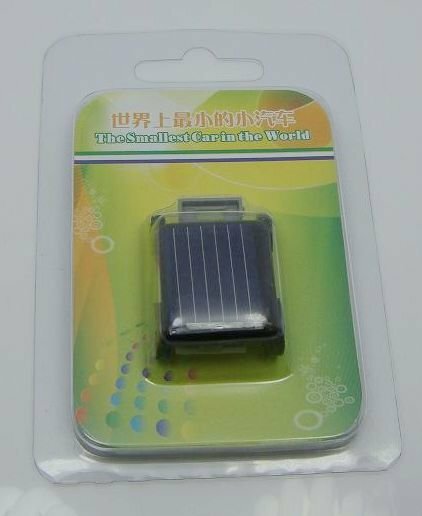 The solar cell used in the solar racer is a small version of the solar panels used on space satellites and space stations. 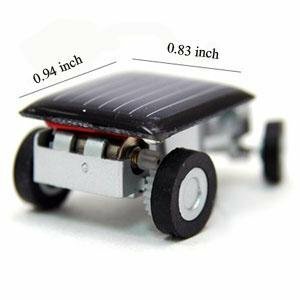 The solar cell generates electricity from sunshine that drives a miniature motor that turns the wheels. 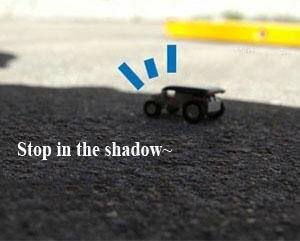 These little cars can really move. Race against your friends it is great fun for all ages. The mini racers are small enough to go anywhere with a nice little carrying container. We even race them inside using small mag flashlights. Not suitable for children 3 because of small parts.